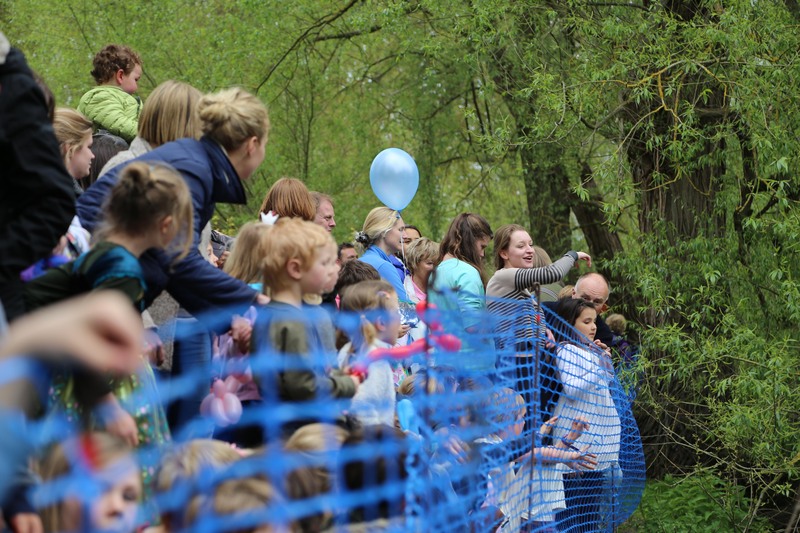 There will also be opportunity to buy and decorate your duck during Tentertainment!, which is on the same afternoon from 12.30pm. 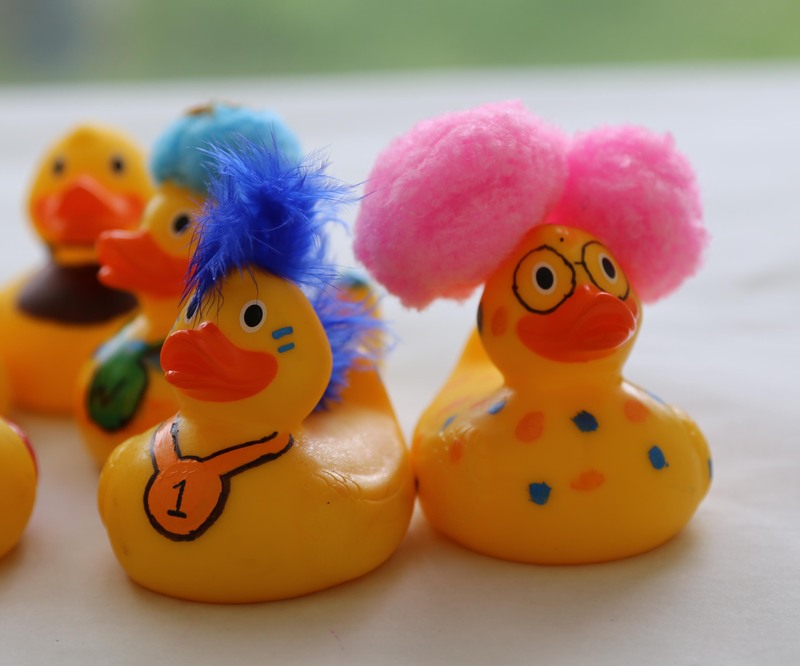 Decorate your duck in a distinctive way that means that you can spot him as he races to the finish line! Ducks must be registered in the tent by 4.45pm to join the race!